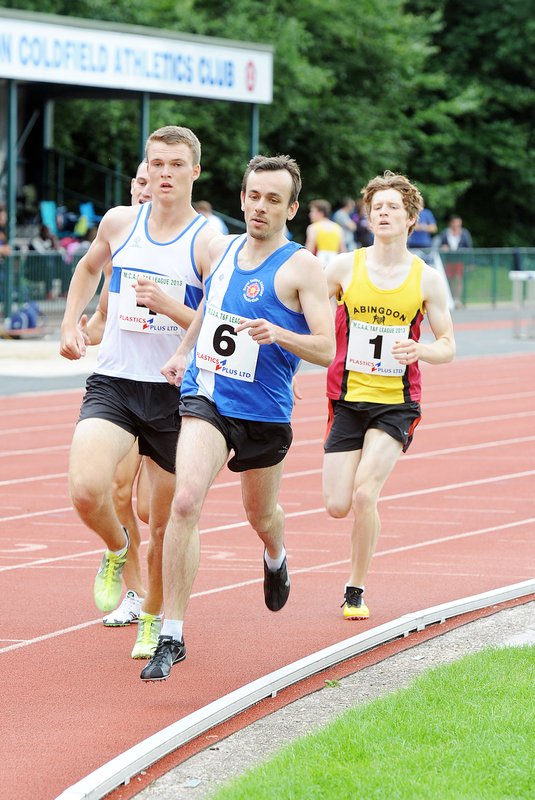 Fred Tremblay had a great run on Sunday to win the 800m at the Stoke AC Open. In a mixed race which featured Emma Jackson (the 2012 UK runner up), Fred ran a time of 2.01.6 – a decent time given the windy conditions. Fred was also in action at the BMC meeting at Coventry on the previous day where he ran a time of 1.59.4 to finish 3rd (with a characteristic strong finish). Theo Larcombe ran in the 1500m where he recorded a time of 4.27.18. Well done Fred and Theo! 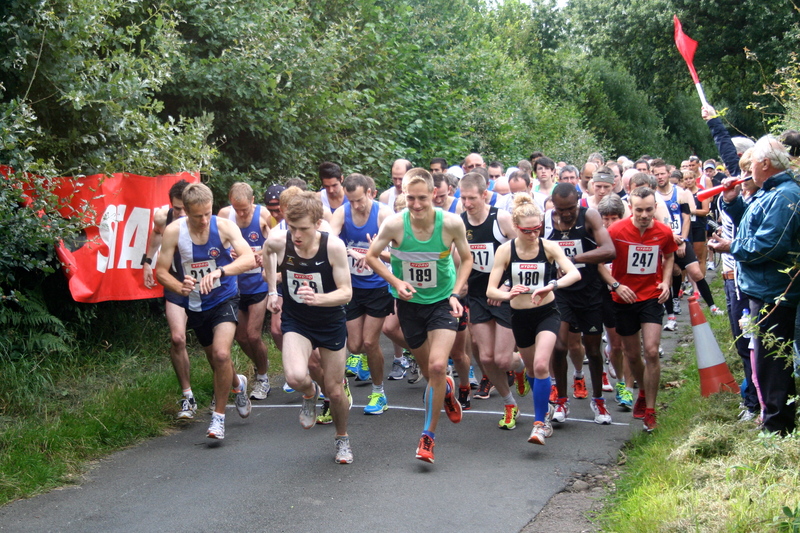 At the Ellesmere 10K, Russell Simpson ran a season’s best in 37’39 despite windy conditions. Well done Russell. 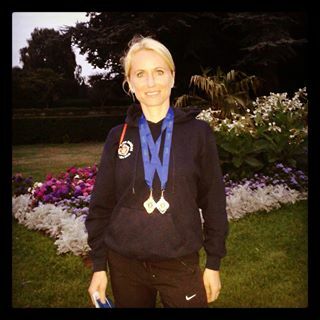 Well done to Andrea Deathridge who had a great run at the Coventry Godiva 5 mile road race (which doubled as the county champs). She ran a PB of 31.13 to win a Warwickshire County Championships silver medal and was also the first in her age group. Paul Davey and Vici Richardson also had great runs. The results are available here. A number of sprinters were in action at the weekend. At the Midland Under 17 Championships on Saturday Kane Howitt finished in 6th place having finished in second place in his heat. Well done to Kane, Joella and Charmaine. In order to enable more coaches to help with this induction session, the 5 – 6 pm induction group has been moved from Tuesday to Thursday. The first session is on Thursday 26th September, 5 pm – 6 pm. Any keen athletes should turn up at the athletics club house (on Wyndley Lane) at 4.55 pm on Thursday 26th September. 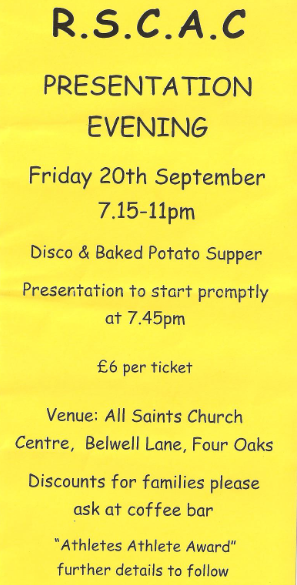 Children must be aged 7 – 9 to take part. There are just over 2 weeks to go until the Little Aston 5 mile road race and 2 mile fun run. The races take place on 1 September at 11am. This is a great event organised by Royal Sutton. There are prizes for all age categories and this year there is a team prize so let’s have a great turnout! Entry forms are available below and further details are available here. Laura Whittle has put in a couple of great runs on the track during the last week. 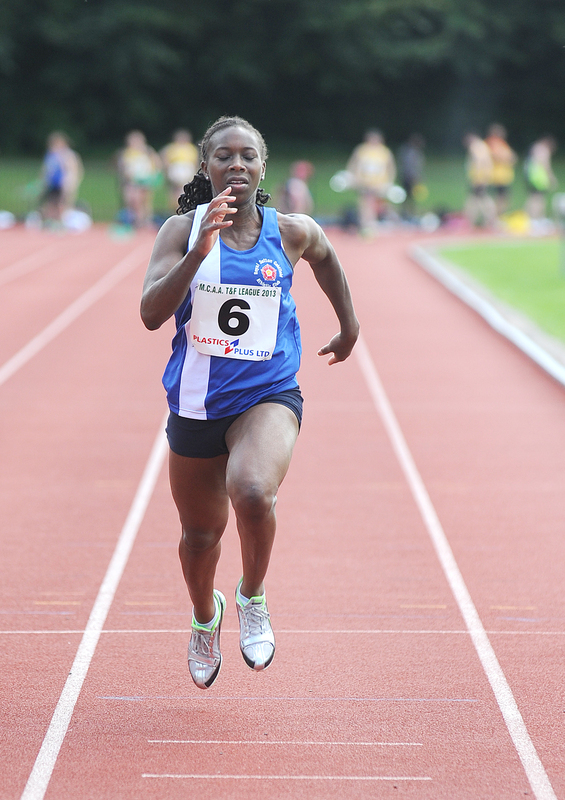 Last Tuesday she ran 8.57 in a 3000m race at the Trafford Grand Prix. This puts her into 6th place in the Power of Ten rankings for the 3000m. At the weekend she raced in the Scottish Athletics Championships and finished 4th in the 1500m in a time of 4.19. Elsewhere Simon Corker recorded a 3rd place finish in the Moreton Morrell 10k.